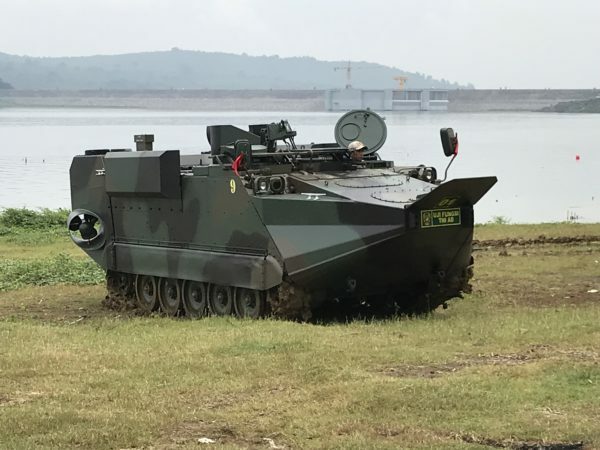 The Arisgator is an amphibious vehicle that can be used during beach landing operation, island patrol or can contribute during aid mission following disaster relief operations, like tsunami and floods. 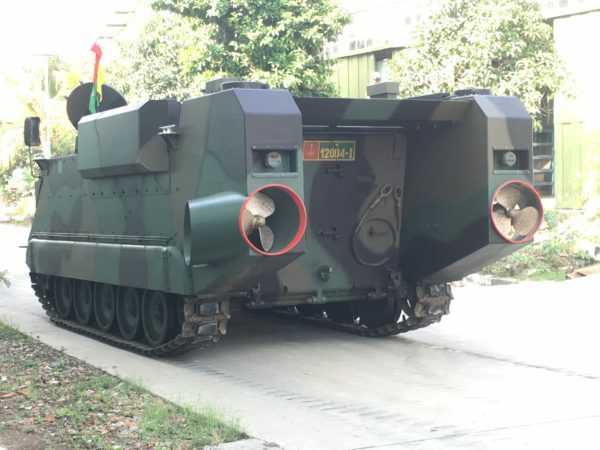 In addition to his unique amphibious tracked assault role, its versatility can also be used for law enforcement and peacekeeping operations. 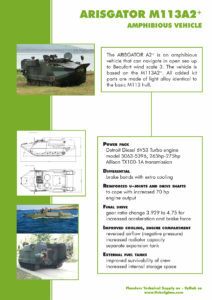 The vehicle is based on the M113A2+ on which a light alloy amphibious kit is installed. 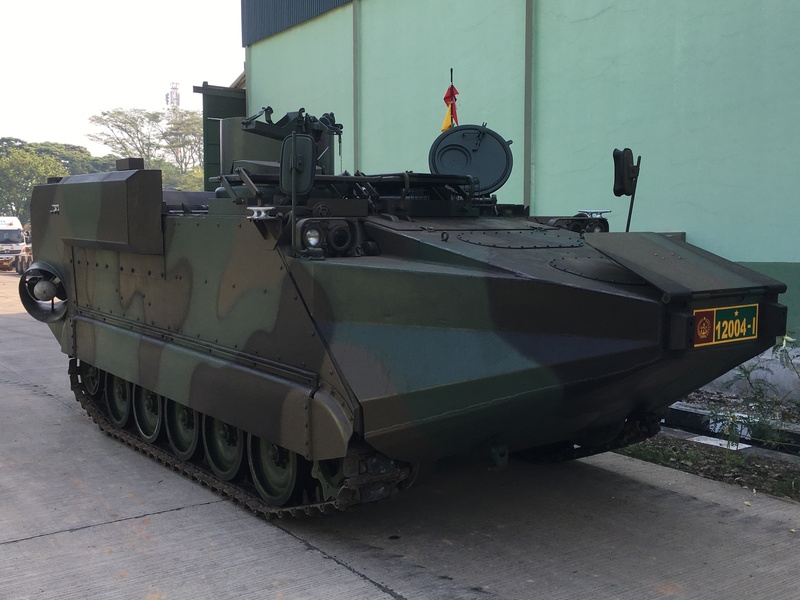 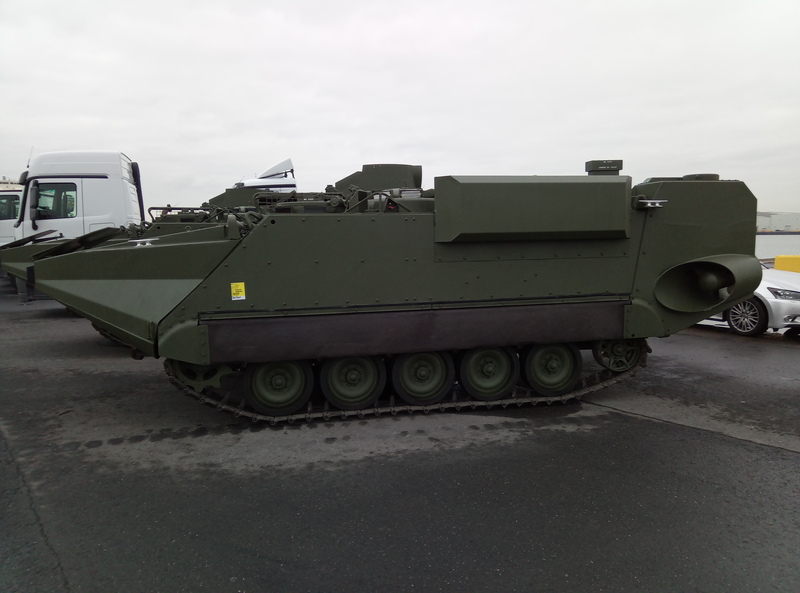 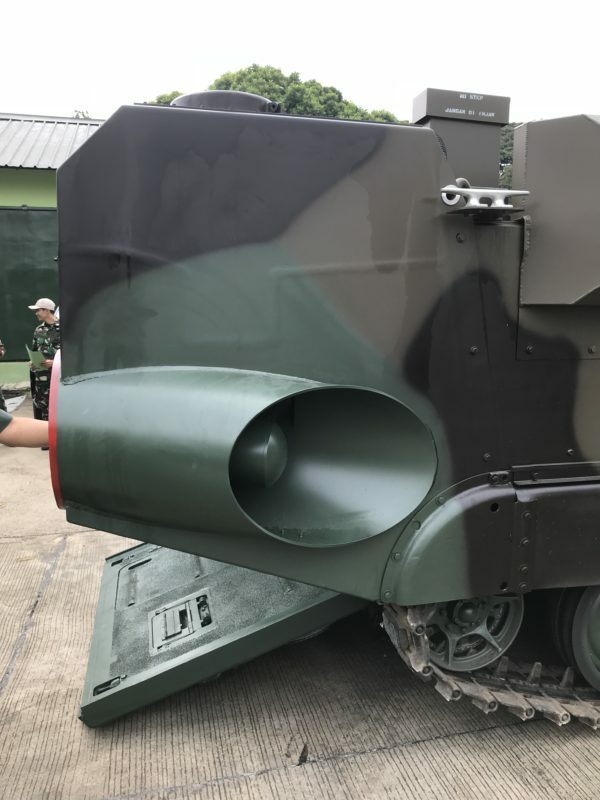 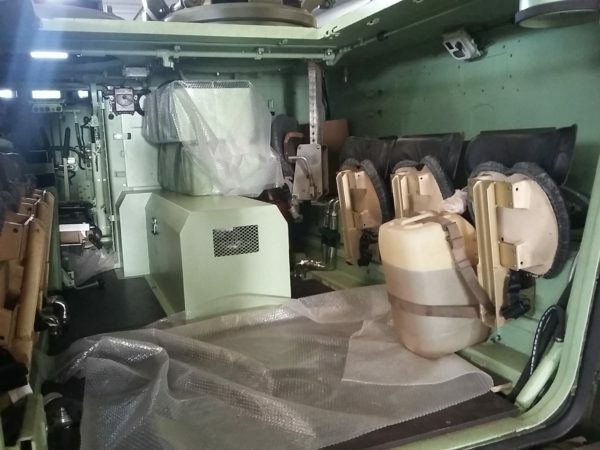 Our new and improved M113 based Amphibious Combat Vehicle (ACV) is under development and will be superior due to its unique hull design, manoeuvrability and powerful jet engines.